Demolition work on the three former school sites has started, with work expected to be finished at the former Haig Street Primary School and Bellfield Primary School next month, and at the former Banksia Secondary College in mid-March next year. Cr. Jenny Mulholland said it was exciting to finally see work start on this long awaited project. The demolition work, which will occur between 7.30am and 6pm on weekdays only, will not include the basketball gymnasium on the Banksia Secondary College site or the small hall on the Bellfield Primary School site and approximately 800 residents around the three school sites are being kept up to date on the demolition. “Although we only took possession of the sites on 11 November 2013, much work was done prior to settlement to make sure demolition could begin as soon as possible to make the sites safe, particularly given the amount of vandalism that was still occurring. Trees on each site have also been assessed by an arborist and only those that are environmental weeds or in poor health will be removed. Cr Mulholland said that selling the remaining land for development will offset the cost to Council and rate payers of buying the sites and renovating and expanding the community facilities. An Expression of Interest process for the 3.2 hectare Haig Street development site is currently being advertised. 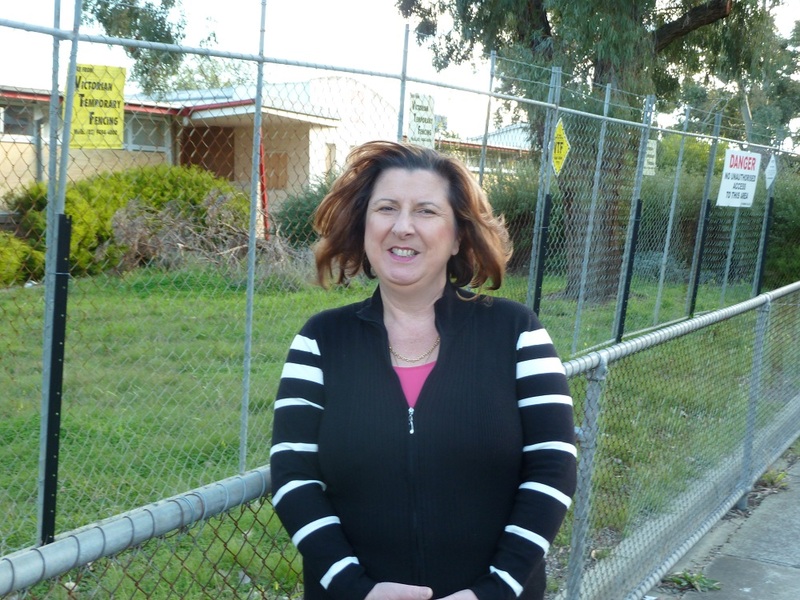 A request to rezone the former school sites land to Residential Growth Zone has been submitted to the Minister of Planning and it is envisaged the land rezoning will be completed by the end of the year. Cr Mulholland said housing development would be high quality and would respect existing neighbourhood character. Why has council purchased the three school sites in West Heidelberg / Bellfield? Brendan Smith selected as one of three Australians for the prestigious Arts of Fashion awards.